Image by John Margolies, courtesy of the Library of Congress. 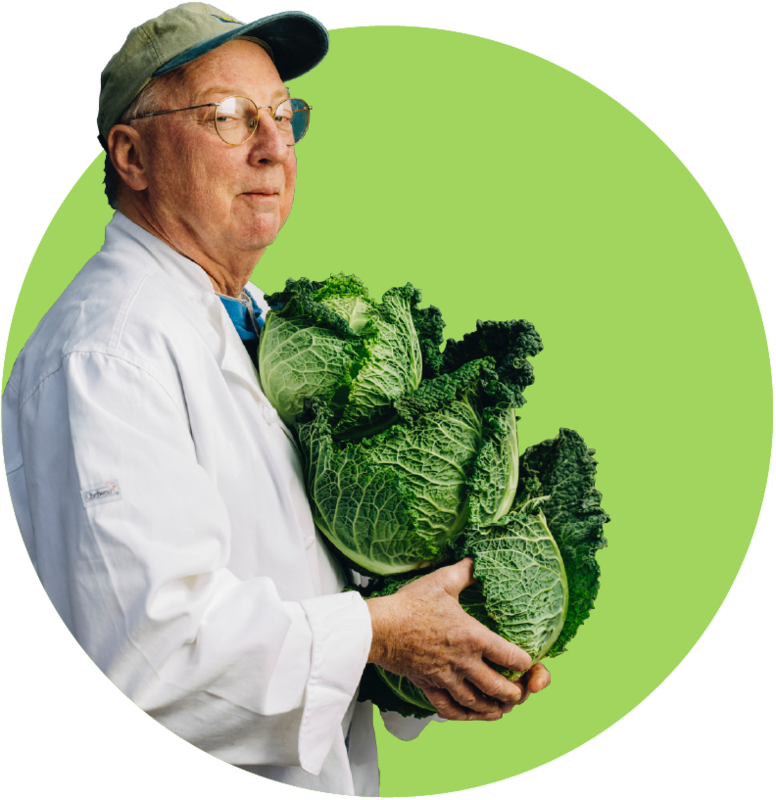 Lexington, Kentucky, is a food and literature citadel, an idealized college town where farmers and cooks and writers tell new stories about the South. 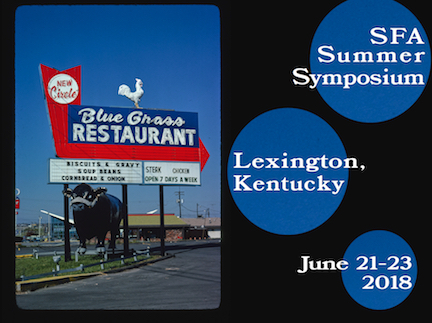 Join SFA for a three-day Summer Symposium that explores this diverse city, at the heart of the Bluegrass region and on the cusp of Appalachia. Through lectures, oral history presentations, documentary films, dinners, tastings, and experiences, SFA will frame the centrality of Kentucky in the regional food conversation. For an abbreviated schedule of events, click the button. A full schedule of events will be emailed to registered participants on June 15. For a full list of participant bios, click the button. Tickets go on sale to current SFA members on March 29, 2018. Tickets, which include all presentations, meals, and social events, are priced at $495 each. Purchase your ticket here. SFA members should email info@southernfoodways.org for the ticket purchase password. A room block for attendees has been reserved at the 21c Museum Hotels–Lexington, with room rates starting at $179/night. The deadline for booking at the special rate has passed. You may call the hotel to see if they have a room available outside of the original discounted room block (844.577.5542). The Southern Foodways Alliance thanks VisitLEX and Anson Mills for their support of the 2018 Summer Symposium.